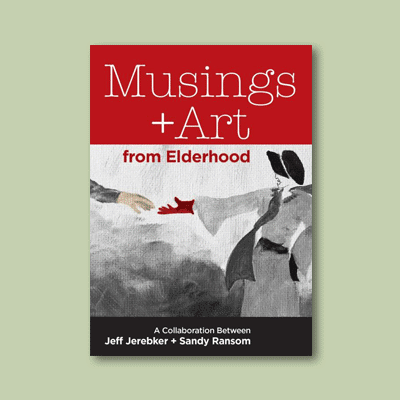 Musings + Art from Elderhood by Jeff Jerebker and enriched by Sandy Ransom’s thoughtful and powerful illustrations follows the theme of the renaissance of sage-ing as a vital force in the age-ing movement as its inspiration. 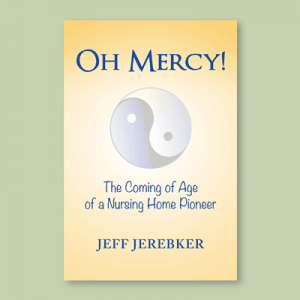 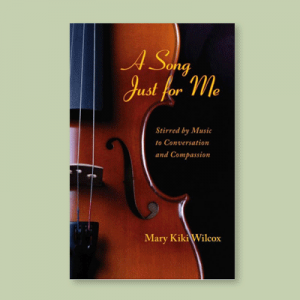 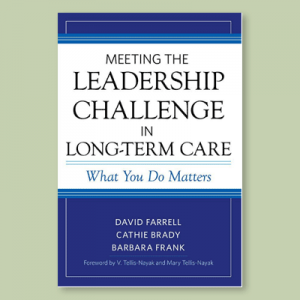 It discusses age-ing and related issues of health, philosophy, and spirituality. 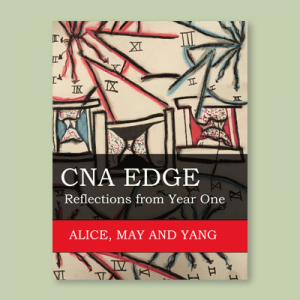 This small book is intriguing, honest, and has been a creative outlet for two age-ing friends expressing, sharing, through their eyes, mind and consciousness, their takes on entering elderhood, in an authentic way that allows the reader to ponder their own age-ing and purpose.